Artistic talent combined with life-long exploration of consciousness and devotion to self-realization has given Daniel B. Holeman an ability to depict uplifting and profound sacred imagery. His inspirational paintings often have a strong impact on people. Daniel's primary role in life is that of a messenger and catalyzer for all (who are ready) to realize our Unity. He offers insight, clarity and counsel on living in this world with that awareness. And the art that comes through him is the creative expression of that role. He is a way-shower, helping others to realize and live their unique higher purpose - their fullest potential, based on a foundation of Unity Consciousness, and the Clarity of Being who we are designed to be and the role we are here to fill in life. Pete Jarvis a.k.a. The Doodle Monkey is on a life journey to create 1000 colouring books to bring awareness of mental health issues, and how doodling and colouring can help in tackling a lot of mental health problems. Being creative is so important when the world around you isn’t. Pete is a professional creative designer who has recently studied to be an illustrator. "I love to create beautiful art for my clients within their budget." Making every day a little doodlier! Apollo is One of the World's Leading Environmental Artists. You will see paintings of Dolphins, Orca and Humpback Whales, Endangered Species, Tropical Reef Fish, Sea Turtles, Seals and Sea Lions,Seascapes, Waterfalls, Florals, Mountains and much more! "The beauty of our planet should be held in respect as well as reverence and awe! As the caretakers of this precious jewel called Earth, it is our duty to become more harmonious with our environment; for what we hold in our hands is a trust for future generations. What we do today, creates tomorrow." Artist Karen Carty has been executing paintings for clients in private collections worldwide, select gallery exhibitions, and collections for numerous buildings both public and private through Interior Designers, for 35 years. Her work is found in private collections in Beverly Hills, Los Angeles, Silicon Valley, San Francisco, Northern California, New York, Geneva, Paris, Berlin, New Zealand, Croatia, and in Monaco - where a Private Residential Gallery is devoted entirely to her work. As a natural extension of her work in fine art, Karen began exploring the archetypal geometries and symbols of civilizations and cultures worldwide. “Semi-secret sensuality of by-gone times, present life-styles and customs, drive my artistic instincts”. Chris Liles is a self-taught artist, and has been creating since he was three years old. His works are highly refined in a variety of media both graphic and sculptural, influenced by his Native American heritage (Lakota Sioux). Chris was born in Elmira, NY, to a Lakota mother and an Irish father, spending his childhood in the foster care system. He is currently working on his memoir, which is a compelling story of survival, by means of his art (his salvation), and the teachings of his grandfather, who was a full blood Lakota. I enjoy working with acrylic on canvas and watercolour. I occasionally use other media including pencils and oil paste. I have never really had any formal training but in the days before computer accessibility, I always freehand drew visual aids for my work as a primary school teacher. I became a freelance community consultant in 2008 and the weight of leaving a stressful job has set my artist spirit free again! I hope you enjoy visiting my page! All of my artwork is infused with love and healing intent, and the goal of spreading love, peace and goodwill. For me, this means treating everyone – humans, animals, plants, our Earth – with respect. If I can make even a small difference and help someone in this life, then I am happy. Every day is a blessing and an opportunity to serve. A graduate of Sotheby’s Institute, London, Teri received her M.A. Decorative Arts and Historic Interiors from the University of Buckingham, England and was employed by HM Queen Elizabeth II. A Featured Artist in the Manhattan Arts International program www.manhattanarts.com, she is also a contributing author and artist for the Healing Power of Art and Artists online magazine Healing Power of Art & Artists. Dukudraw is a well-known Malaysian's former cartoonist for local humor magazines. 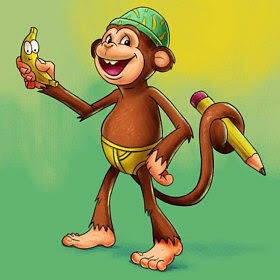 Now"
"I am a digitalize/online cartoonist with more than 20 years of experience in cartooning. Sample of my style of illustrations for children's book. Please check out my work.. "
I am a self taught freelancer illustrator and am currently learning animation. I can draw traditional artwork and enjoy digital art. We are a multi-media team, enjoying our freedom to wander, creating original works in many styles and mediums.We are "baby-navigators", launching our little ship into the Wide-Web-Waters! Papercutle is an illustrator and graphic designer from Serbia with a unique style. 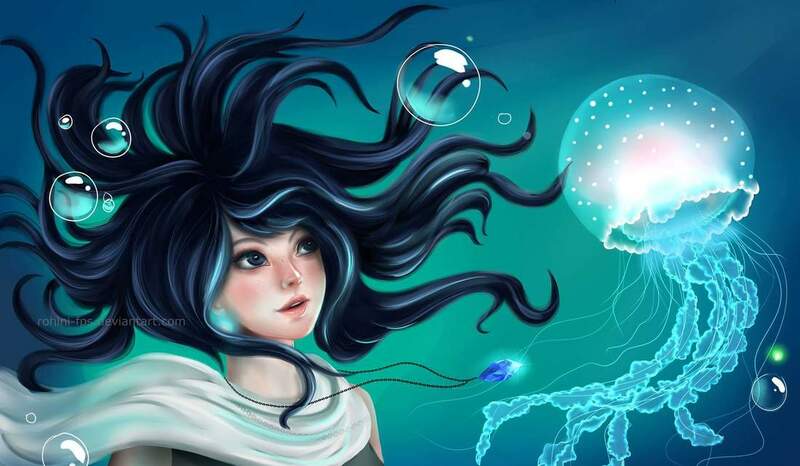 This artist provides illustrations, logos, banners, poster and flyers with a fast turn around. After undertaking my B.A. In art and design at Manchester Metropolitan University UK, I opened my own studio in Yorkshire before moving to the beautiful island of Crete where again I am following my passion of Ceramics. 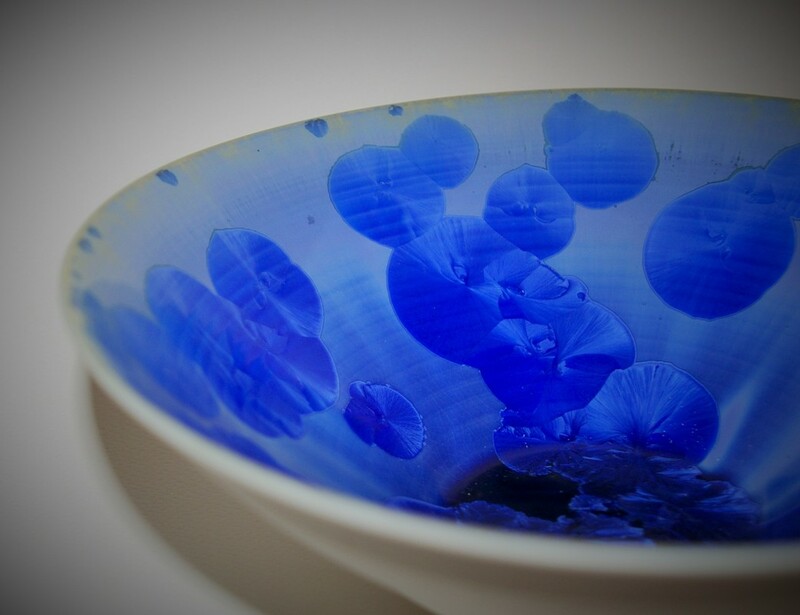 ​All my work is wheel thrown , with inspiration found from nature. I find that my work has a natural feel to it, as I’m working with a natural source and I concentrate on developing this aspect. I have always loved the forms of the natural world, for example a Lilly can be very plain, but it’s curves and simplicity add much more. My aim is to interpret this and include it in my work so that people will have much enjoyment out of my pots in the home or at work. Although my pots are mainly decorative pieces, some may be used as functional pieces, depending on the buyers own preference. Tucked away in one of the oldest villages in Nepal, just south of Kathamndu is where you’ll find Ganga Ram Dangol and his wood carving workshop. ​ Using traditional methods and only hand tools, this form of wood carving is becoming a dying art in a modern world. Each piece is beautifully crafted by hand from solid pieces of wood and then painted in beautiful traditional colors to make the art stand out. Sperry's art expresses a deep passion for feeling inseparable from the whole of nature. He explores a form of color-field painting where water-based dyes are pressed into paper. As a visual artist he has painted and shown his work in many parts of the world, including a period of four years in Australia and a year in South America. His interest in his origins in consciousness began with a childhood near death experience. Sperry's paintings are owned by both public and private collections internationally.